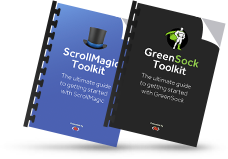 Are you constantly searching GreenSock documentation and forums for the right code snippet for your project? Are you exploring CodePen demos from one of these talented developers and copy/pasting bits of code? 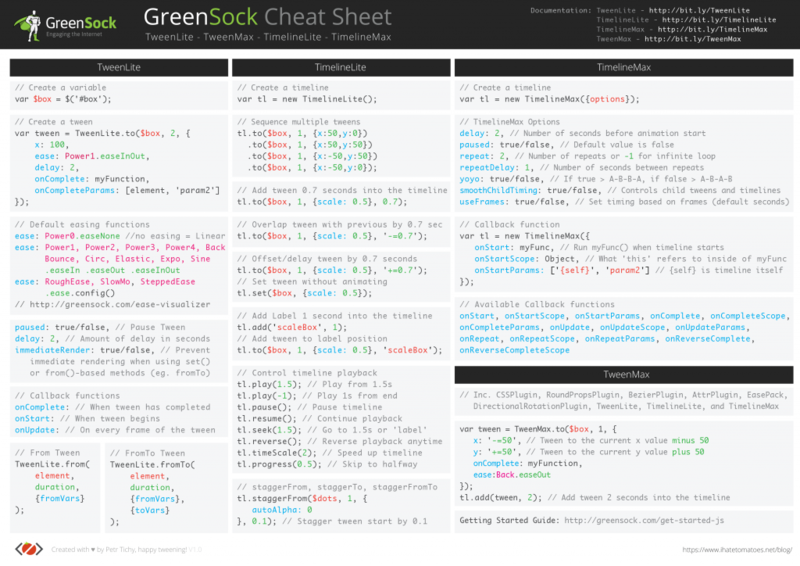 To save you some time I’ve put together this handy collection of useful GreenSock code snippets. Super useful. Thank you so much for sharing!! No worries Matt, hope it saves you some time! Enjoy. One More Time, a great work! Thank you, to keep our code easier! Thanks for the encouraging feedback Tiago! Thanks Rodrigo for your suggestion, I promise I'll consider everyones feedback when deciding for the final table of content. Do you have any links to examples of more complex banners? Thanks Rodrigo, I'll check the examples out. Hey Petr, nice work as always. There's gonna be an offer on your gsap course for alumns of previous courses? Cheers!! Hi Omar, I did run a launch promotion with a few special bonuses, but that is over now. Maybe in the future. Great, but why use jQuery? You don't have to use jQuery, it's your choice. http://special.bose.eu/en/ Can you tell me how do I use this effects with Jquery and css. Hi Petr, thank you! i need help, how do i reduce the height of a background image when scrolling down and return it back to initial size when scrolling up? Thank you very Petr. This stuff saved me a lot of time.it's very useful. You are welcome Behnam, great to hear that it was useful. One More Time, a great work! Thank you, to keep our code easier! 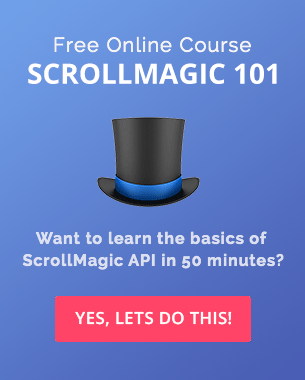 Perhaps you cover how to make complex animated banners with small size that are accepted by DoubleClick, Adwords, Sizmek. Thanks Rodrigo for your suggestion, I promise I’ll consider everyones feedback when deciding for the final table of content. Do you have any links to examples of more complex banners? Well clients like flash stuff and want to see it in html5. These examples are flash and html5 canvas with flash cc2014. Thanks Rodrigo, I’ll check the examples out. Hey Petr, nice work as always. There’s gonna be an offer on your gsap course for alumns of previous courses? Cheers!! You don’t have to use jQuery, it’s your choice. 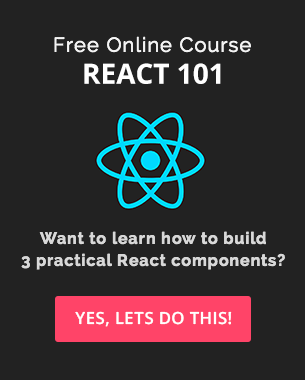 Can you tell me how do I use this effects with Jquery and css. Hi Please tell me how can I use http://special.bose.eu/en/ effects without Angular js. 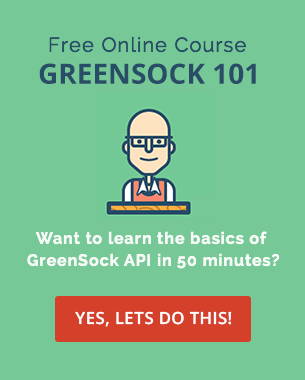 If anyone is interested in learning these APIs I really recomend your courses. Simple and plain: it is worthy!!! This stuff saved me a lot of time.it’s very useful.